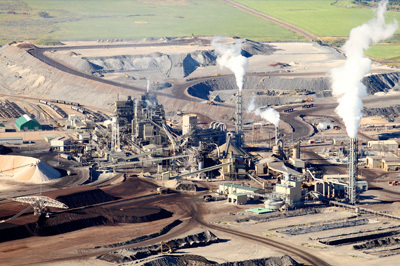 Over the past decade, Redecam has increasingly been awarded contracts in the Biomass & Pulp and Paper industries. 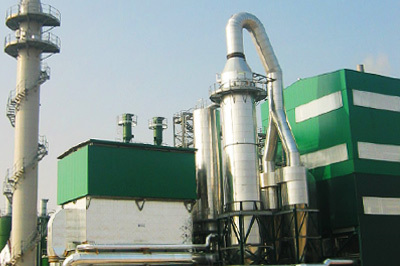 With three decades of experience designing and perfecting a complete portfolio of air pollution control solutions, we are an ideal partner to trust with your Biomass & Pulp and Paper plants. We understand tight construction timelines. We are known for being on-time – or even early with our deliveries: something rare in the construction business. We also specialize in designing our system in such a way as to fit with your plant’s existing or intended layout. Our Client: Gama Kazan Teknolojisi, working for sugar company Konya Seker. Our customized air filtration solution for this modern bioethanol plant included one of our top quality ESPs, improving efficiency by reducing dust entrapment during the rapping phase. 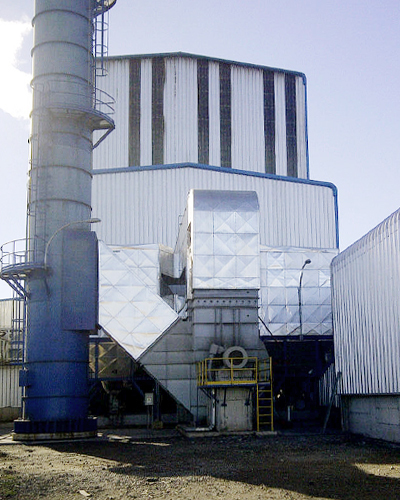 Our Contract: Provide an air filtration solution for this beet sugar factory situated 300 km south of Ankara which is energy efficient in part due to its pulp drying plant. This factory is the most modern sugar plant in Europe and the largest in Turkey with a processing capacity of 12,000 tonnes per day. Our Solution: We designed, built and installed one of our top quality Electrostatic Precipitators, including Redecam’s Rigid Emission Electrodes (RREE) system which has an innovative design to optimize performance. We designed and manufactured the collecting plates and baffles to reduce dust entrapment during the rapping phase, improving efficiency. Our Client: Comasa Bioenergy, a subsidiary of Chile’s Forestal y Papelera Concepción. 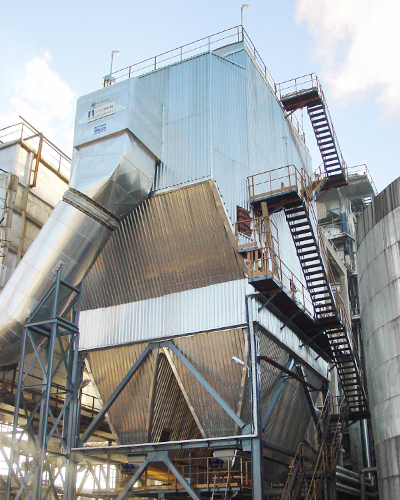 Our air filtration solution for this new biomass plant included an RF-Model Bag Filter, ensuring 100% casing tightness and a reduction in compressed air consumption of up to 40%. Our Contract: Provide an air filtration solution to a brand new forest biomass plant – Lautaro II – with an installed capacity of 22 MWh. Our Solution: Our engineers, together with our client, decided that a special Redecam RF-Model Bag Filter would be the most effective and efficient choice for this biomass plant. Our special bag fixation system, the Simple Pressure System (SPS), ensures 100% casing tightness between the dirty and clean sides. In addition, our Bi-Jet Bag Cleaning System reduced the consumption of compressed air by up to 40% by increasing the volume of air forced into the bag inlet. Our Client: ADM, based in Illinois, USA and one of the world’s leading agricultural processors. 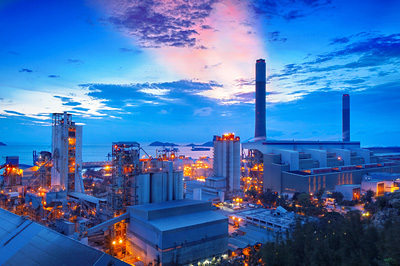 We suggested and provided a turnkey air filtration solution, including our innovative Electrostatic Precipitator (ESP) system that would offer high efficiency while being cost-effective. Our Contract: Work for this American company to provide a turnkey air filtration solution for their plant in Rondonópolis, Brazil. 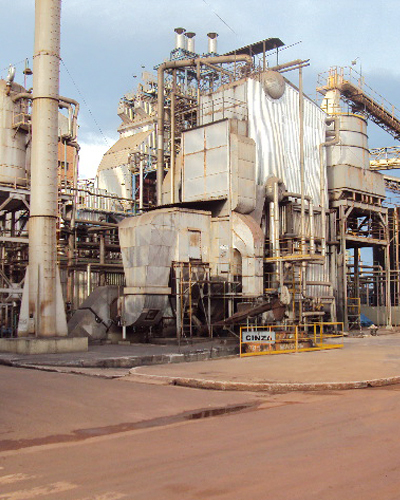 This facility houses Brazil’s largest biodiesel plant, with a daily production capacity of nearly 1,200 metric tons. The plant also processes soy to produce glycerin and fatty acids used in various industrial chemicals. Our Solution: Our client had considered installing a wet scrubber, but our engineers suggested one of our Electrostatic Precipitator (ESP) solutions that would offer higher efficiency while being more cost-effective. Redecam’s own “Electrode – Suspension – Rapping” technology in our ESP optimizes the energy applied to remove dust and pollutants and limits their re-entrainment into the gas stream. This innovation ensures both the highest reliability and effectiveness, even when the plant is operating at maximum capacity. 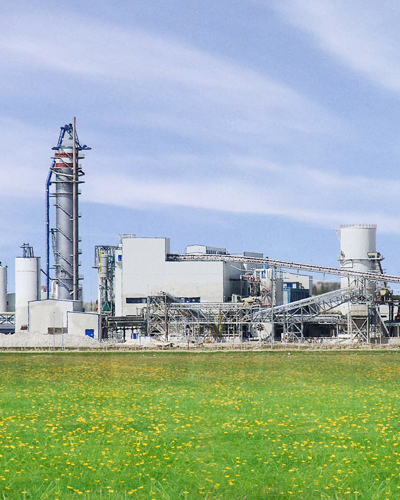 Our Client: Oyka Paper Packing, a division of Oyak Cement Group. We improved air pollution emissions with an ESP that limits dust re-entrainment into the gas steam and ensures the highest reliability and efficiency, even when at maximum capacity. 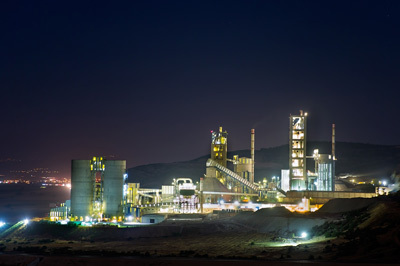 Our Contract: Lower air pollution emissions at a newly acquired pulp and kraft paper plant – the only integrated kraft paper plant in Turkey – with an annual paper production capacity of 100,000 tons. Our Solution: We designed and built one of our market-leading Electrostatic Precipitators (ESPs) with Redecam’s own “Electrode – Suspension – Rapping” technology, then oversaw and assisted with installation. This technology optimizes the energy applied to remove the dust and limits its re-entrainment into the gas stream, ensuring the highest reliability and efficiency in dust collecting, even when operating at maximum capacity.